Updated Wednesday February 15, 2017 by Tim Dodge. Description: The beginner's classes are for students with the rank of white through yellow belts and will include some new and exciting challenges! 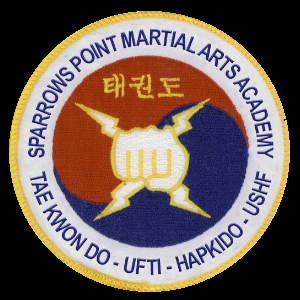 The advanced classes are for students above orange belt and will include more advanced falls, throws, kata, weapons, drills and sparring every Thursday (7:15 - 8:00pm). Sensei John became our head instructor in 2008. He started studying martial arts in 1981 and has studied Tae Kwon Do, Hapkido, Kung Fu, and Yin Chuan. He holds 6th and 2nd degree black belts and had his own schools in Illinois and Florida for 8+ years.